Want to buy a dual-core phone with 1GB of RAM? Don’t want a thing from Karbonn, Micromax, Xolo etc? 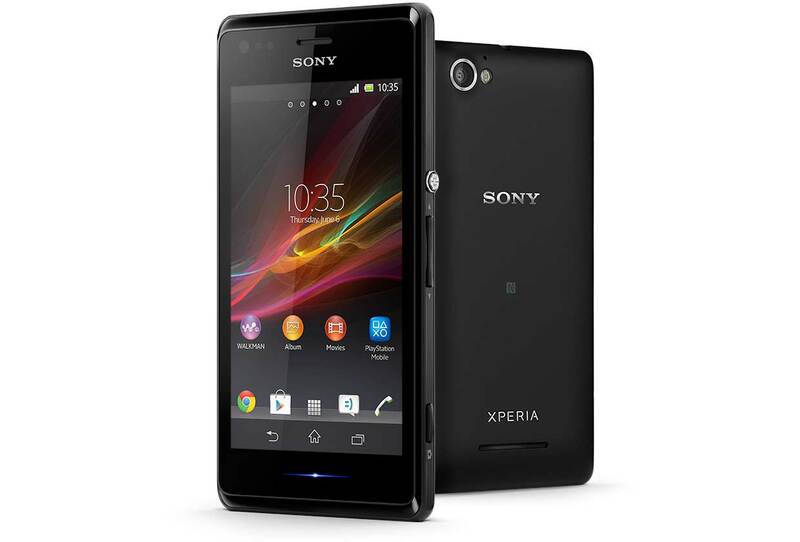 Buy Sony Xperia M dual sim for Rs 11,459 only in this deal. The phone comes with a 1GHz Qualcomm Snapdragon S4 dual core processor combined by 1GB of RAM and Adreno 305 GPU. This phone is having 4 inches of display with a resolution of 854×480 pixels at 244 ppi pixel density. Hurry Up! Select any available payment option that suits you including EMI option too!